Do you have what it takes to handle the BEST job on Earth? 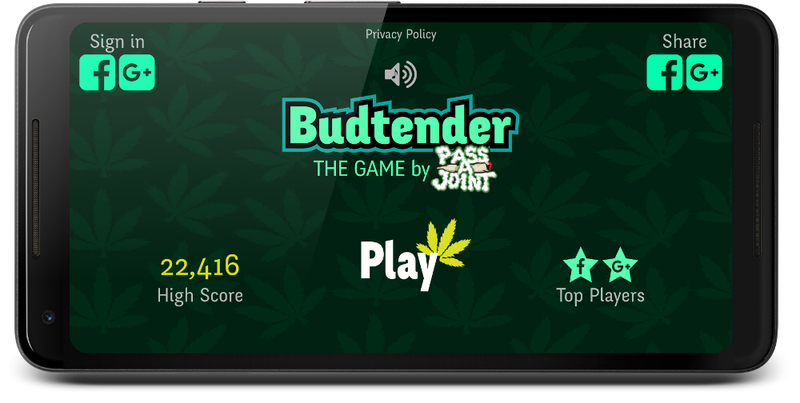 Pass a joint is a leader in Stoner games. We only do weed games. 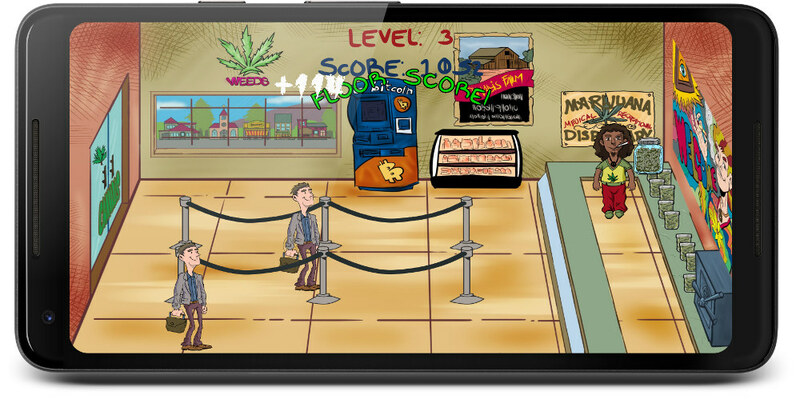 Get your pot fueled gaze on and play our games Everyday. 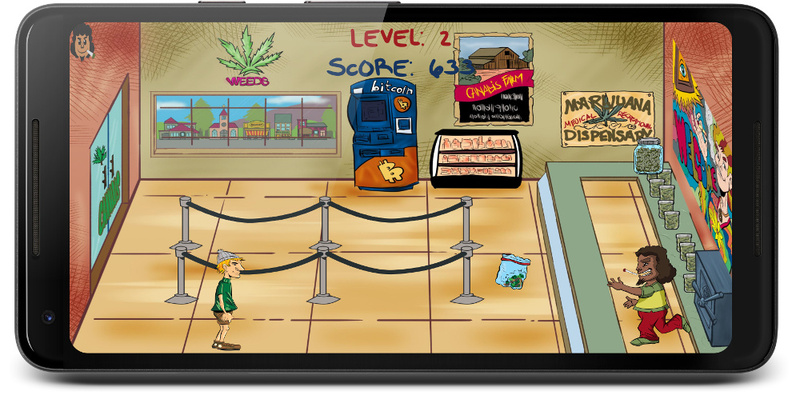 You can download our weed games at your favorite Android market.